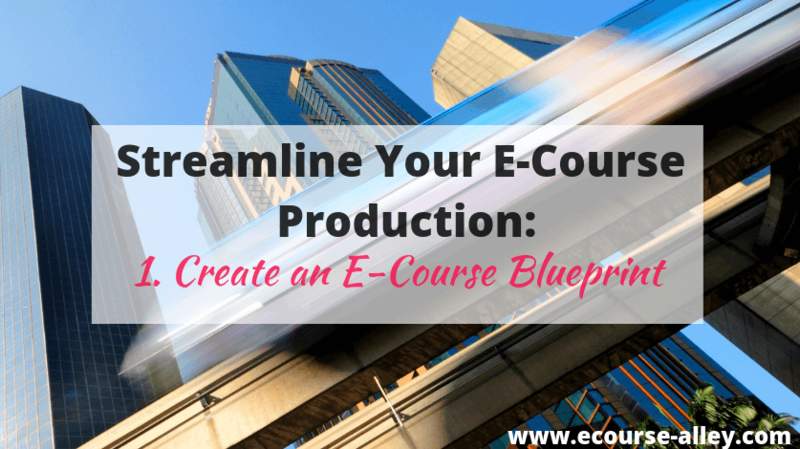 I thought I’d write a series of blog posts about how to streamline your e-course production. 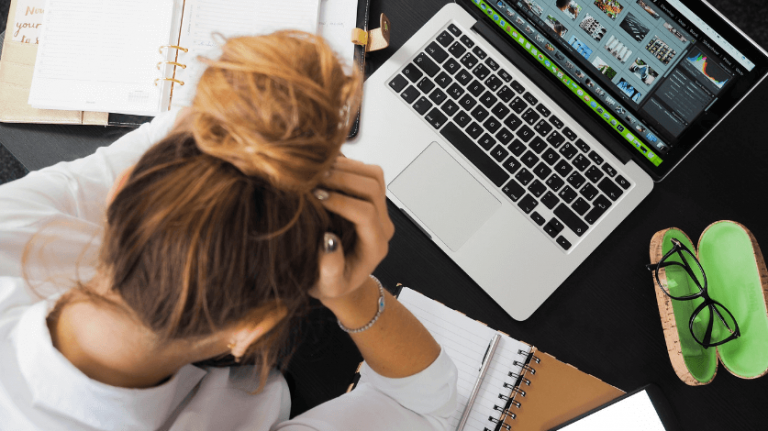 The reason being, if you have ever created an online course or are in the process of creating one right now, you know how time-consuming it can be. 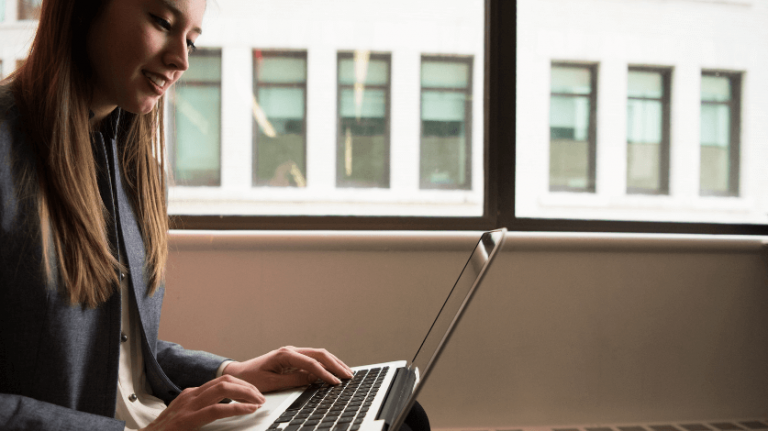 So, this is the first post in a series of blog posts that will be dedicated to giving you some strategies and tips for how to streamline your e-course production. Today’s post will be focused on creating an e-course blueprint or storyboard. If you have read other articles in my blog you know I’m big on storyboards! Well, they are extremely useful. Once you get into the habit of creating them, you will definitely see how they save you time in the long run. So, what exactly is an e-course blueprint or storyboard? A storyboard is basically a well-thought out outline of your entire online course. It is laid out slide by slide with details, including what text and graphics will appear on screen. It can also be useful for mapping out your audio script for recording and for visualizing the big picture of your entire online course. If you’d like to learn more about storyboarding and how to create one yourself, then check out How to Create a Blueprint for Your First Online Course or enroll in our online course devoted to storyboarding. Here is a special discount. 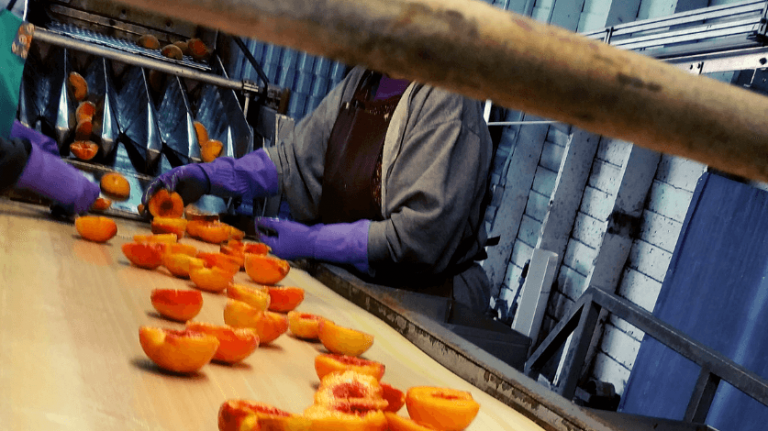 So, how can a storyboard benefit e-course production? Help you stay on track – it is like a blueprint no less! 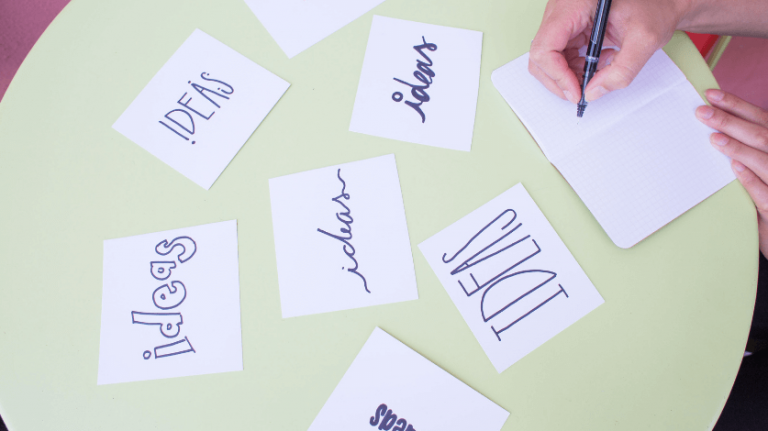 WHEN SHOULD YOU CREATE A STORYBOARD? The first step is to brainstorm first. Just dump all the ideas and information you know down on paper, or in a Word document. Then, do any research that you need on any of your ideas. Finally, start to organize the content that you have from your brainstorming and research into the storyboard format. To learn more about how to create a storyboard, check out our course Storyboard Your Way to E-Course Success. This course covers the storyboard process in-depth via 42 lectures which amount to 3 hours of explanatory and step-by-step process videos. There are also 6 resources for you to download as part of the course, including a storyboard template created using PowerPoint. WHY CAN’T I JUST CREATE AN OUTLINE? So, why would we not just create a simple outline instead of a full-on storyboard and then start filming our video lectures? Well, if you don’t think your way through every slide/video, you may create more work for yourself that you will have to do later. For example, if you realize you have overlapping content or that some content is better suited in a different video lecture, then you may have to re-record what you already finished. This is why we call it rework. Then, later you only have to focus on filming videos. Then only on editing videos. Finally, you focus only on creating your course landing page and marketing materials. So, in essence, we can create a “conveyor belt” approach to developing an online course. 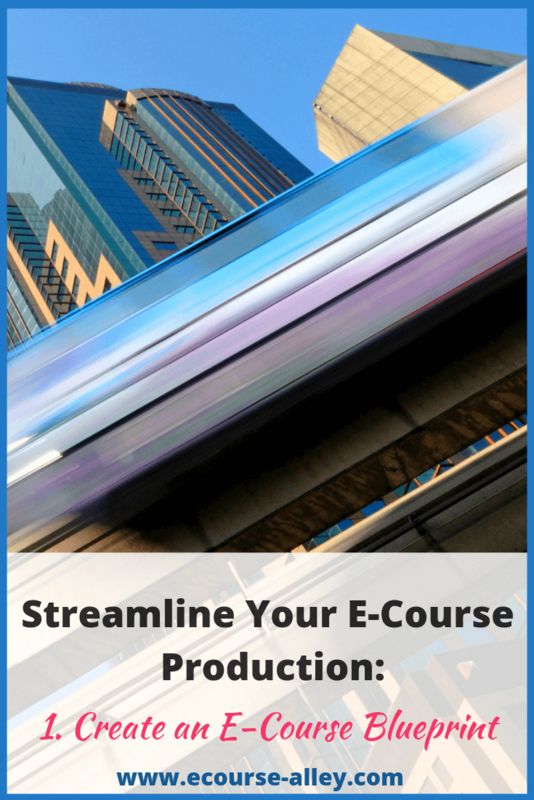 This is the first step to help streamline your e-course production. Create an e-course blueprint or storyboard. A storyboard is a well-thought out outline of your entire online course. Organize content into a storyboard once you have brainstormed and researched your topic. The storyboard format includes space for slide title and text, image mock-ups, media descriptions, design instructions and audio narration scripts. A storyboard creates a “conveyor belt” approach to online course development which in turn helps streamline your e-course production. Again, if you are interested in learning more about storyboarding check out our online course. Leave a comment and let me know if you have any questions about our first tip to help you streamline your e-course production. Get our FREE Course Creation Resources!